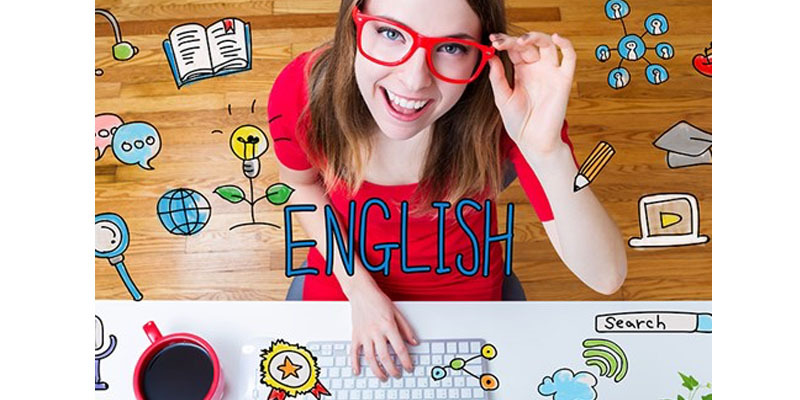 Abstract—The present study investigated the effect of using a multimodal teaching approach toward teaching English idioms to Ecuadorian EFL students. The control group was taught 20 English idioms using a traditional teaching method and the experimental group was taught the same 20 English idioms using a multimodal teaching approach. An idiom comprehension quiz was administered to both groups with the experimental group scoring significantly higher than the control group. The study provides pedagogical suggestions on using a multimodal approach to teaching English idioms.